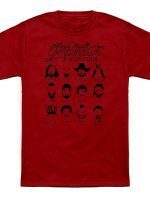 Facial Hair t-shirt by Andrew Gregory aka lunchboxbrain. 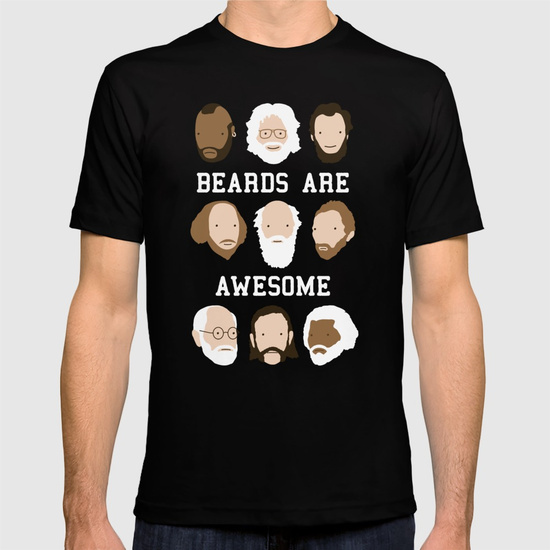 Fact of life #703: Beards are awesome. 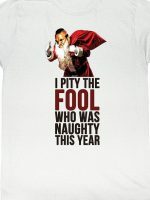 Mr. T thinks so and so does Charles Darwin.